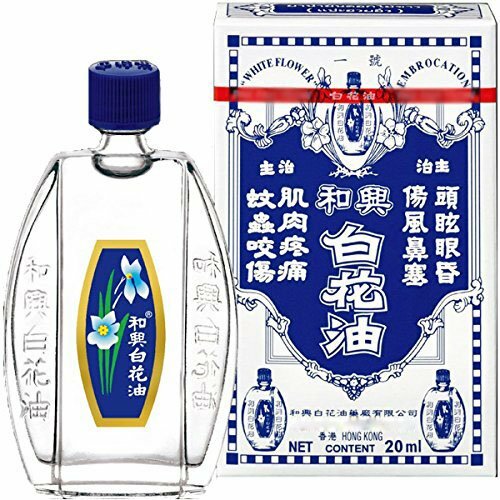 Eases travel and motion sickness, alleviates itching resulting from insect and mosquito bites, refreshing with antiseptic properties. For External Application Only - Apply 2 to 3 drops on affected area, massage gently. If necessary, repeat the process every two hours. Can be inhaled when needed. If you have any questions about this product by White Flower, contact us by completing and submitting the form below. If you are looking for a specif part number, please include it with your message. me500mg Natural -Organic Blend PREMIUM RELIEF Hemp Extract Topical 1oz Salve - **OUR CUSTOMERS LOVE IT** - Clients Use It For - Anxiety - Inflammation - Arthritis - Pain - Grown & Manufactured in USA!